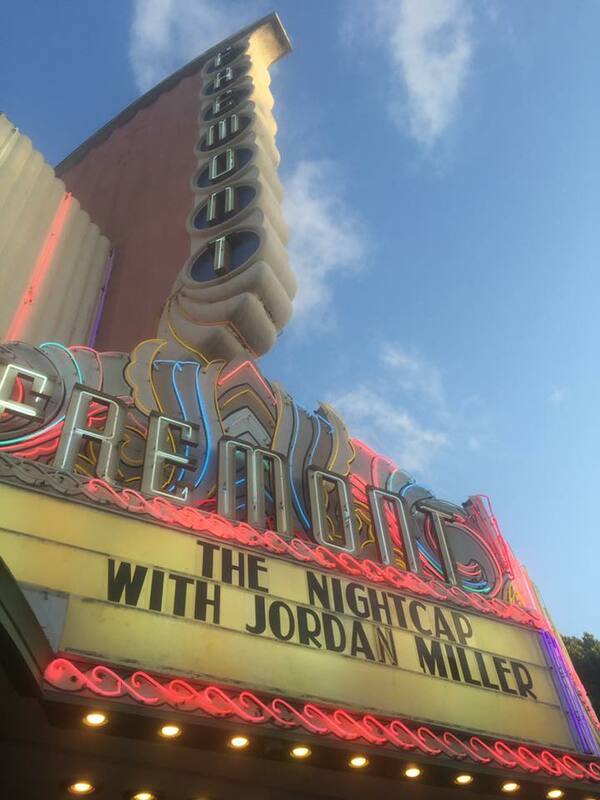 The Nightcap with Jordan Miller is a comedy show created by a team of college student in San Luis Obispo, CA. 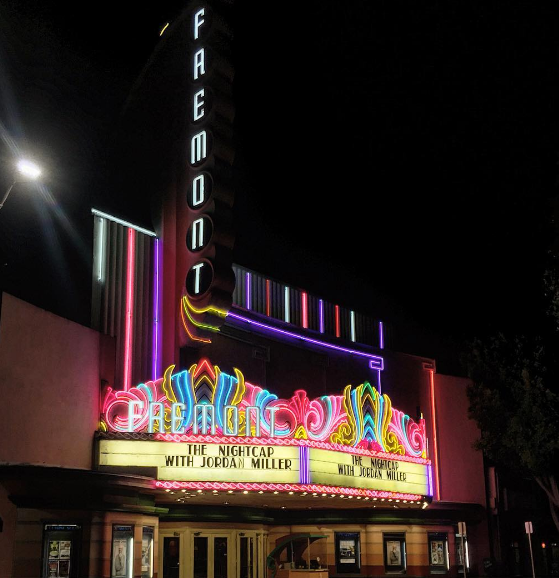 The show is filmed in front of a live audience at the historic Fremont Theatre and later released across our social media accounts, primarily on Facebook and YouTube. We aim to shed light on serious social issues that impact the lives of college students across United States and even the world through comedy and satire. We create content that is not only entertaining and engaging, but also gives our audience something to really think about, consider, and discuss. The show consists of a many pre-recorded sketches with subjects ranging from Spiderman to drunchies to the search for the perfect internship. In addition to the sketches, live desk pieces highlight some of society's most important and hilarious atrocities. With our latest video amassing nearly 300,000 views in less than a week and reaching 900,000 people across Facebook, the show is breaking new ground. The Nightcap team celebrating after the live taping of their second episode in Spring of 2016! The first of many Marquis! The Nightcap team after their first episode in early 2016! or Scroll down to check out some of the Nightcap's best!